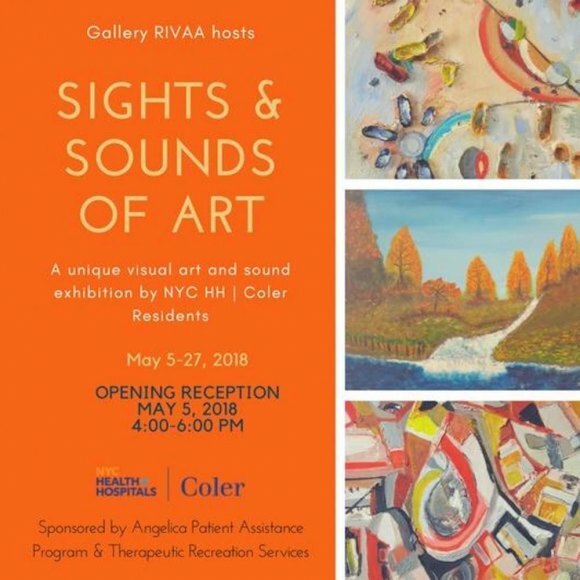 RIVAA, Roosevelt Island's most inclusive organization, opens its doors to artwork from residents of NYC Health and Hospitals/Color in cooperation with the Angelica Patient Assistance Program, opening this weekend. Horizons expand as the Roosevelt Island Visual Art Association, 527 Main Street, invites our neighbors from Color to exhibit original visual and sound art. 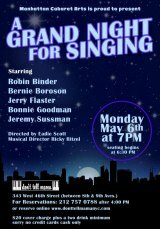 The show runs from May 5th until May 27th, and you are invited to an opening reception on Saturday, May 5th, from 4:00 to 6:00 p.m.